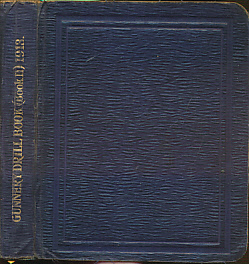 Barter Books : Admiralty : Gunnery Drill Book for His Majesty's Fleet (Book II). Instructions for Hand-Worked Mountings. 1913. 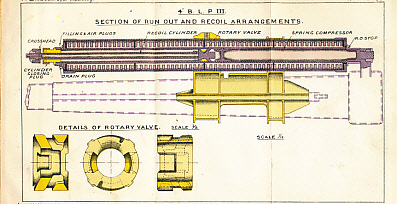 Colour and b/w plates, some fold out, and line diagrams within text. 140 x 120 mm (6 x 5 inches) - 272pp. G : in Good condition without dust jacket. Bookplate on pastedown. Browning and foxing within.